Go ahead and think of another three numbers you believe to follow the same rules. I’m guessing here you tried something higher, like 40, 42, 44. If so, you’d be correct again! And if I you tried a third time, you’d probably be right once more. So did you figure out the pattern? …Oh wait, you thought the rule was multiples of two in a row? Well, did you try any other pattern? This is what’d known as positive hypothesis testing. Last week I introduced the topic of hypothesis testing by showing how we scrutinize negative self-information much more thoroughly than we do flattering self-information. 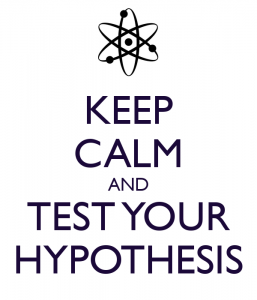 Positive hypothesis testing is similar in that we tend to search for information that likely leads to positive (vs. negative) or confirming (vs. disconfirming) results. For example, with the opening demonstration, you only tried numbers that tested what you already believed the pattern to be—you didn’t try a sequence that would have intentionally disconfirmed your hypothesis, like a set made simply of ascending numbers. But why is it useful to know about positive testing—other than making my readers seem silly for failing an easy game? Similar to the initial number game, those with extravert-instructions came up with and asked only extroverted questions (e.g. “Do you like going to parties?”) whereas the opposite was true for introvert-instructions (e.g. “Do loud parties bother you?”). By doing this, though, all of the questioners tended to perceive their interviewee as more extraverted or introverted—in line with whatever type of questions they were asking—regardless of the participants’ actual personality. And how in turn does that actually rearrange your perception of the world around you? We’ll talk more about the awesome (and scary!) implications of self-fulfilling prophecy next week. Snyder, M., & Swann, W. B. (1978). 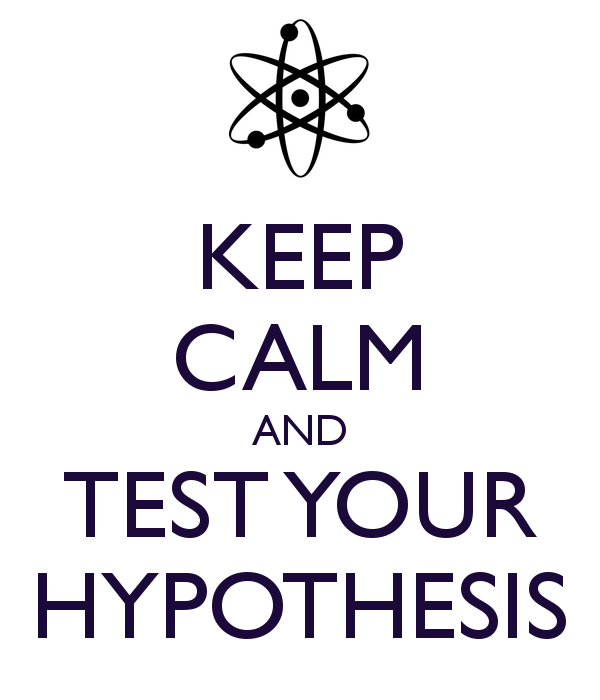 Hypothesis-testing processes in social interaction. Journal of Personality and Social Psychology, 36(11), 1202. This is a great post, and matches one of my main sayings ‘if you look for it, you’ll find it’. All of us see what we look for, rather than seeing first and perceiving later. It’s funny, but true. The book ‘The Power of Now’ mentions that the greater the length of time from perception to judgment, the more mature the mind. This is similar. Also, many politicians and lawyers try to ‘frame the debate’ in political discussions and jury rooms because that has such a large effect on the outcome. People’s perceptions begin to get molded before the debate even starts.